You’ve spent hours of creative time and energy designing a masterpiece for your client. You’ve defended your vision and resisted compromise. PDF’s, position proofs and color proofs have been reviewed and you’ve tweaked color and content. It is now time to put ink on paper, the final step in your creative journey. 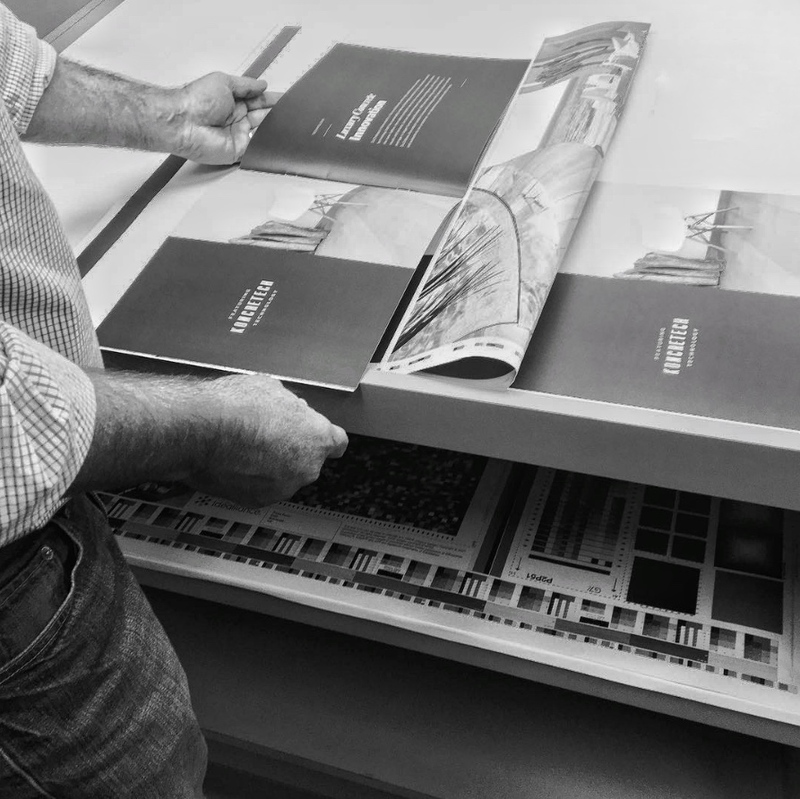 Here are a few tips to assure that your press check is successful and stress free. Confirm your press time before you hit the road! You’ve hustled to get to your 8:00 am press check only to arrive and find out that they are just finishing up last night’s job and your sheet will not be ready for another hour. 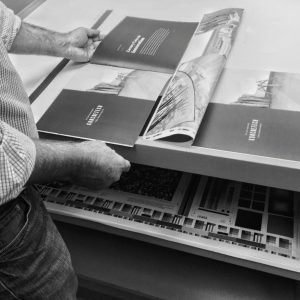 You’re cranky, the pressman is rushed and the sales rep is breathing down his neck – NOT off to a good start! Do you have a printed sample or product you’d like to match? Make sure you compare that to the proofs BEFORE you give them your blessing. If it doesn’t match, color correct and see a new proof. That is what the pressman will match! Critical corporate brand PMS color to match? Insist on a draw down on the actual job stock before you go to press. Make sure to include any varnishes or coatings – they can have a big impact on color. Sign off on the draw down and make sure you return it with the proofs so we’ll have it at press. Know your priorities! The photo with the blue sky needs a bit more cyan but flesh tone needs less. Which is more important? Be ready to compromise (within reason).